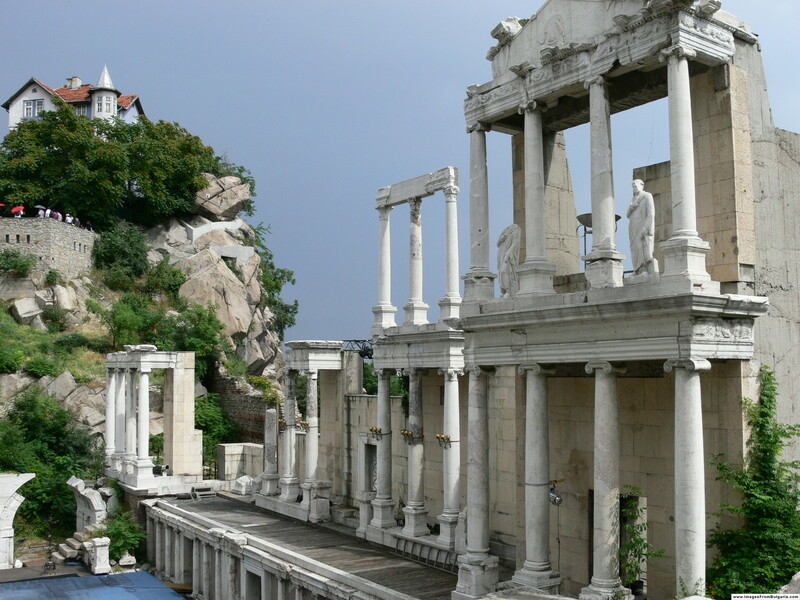 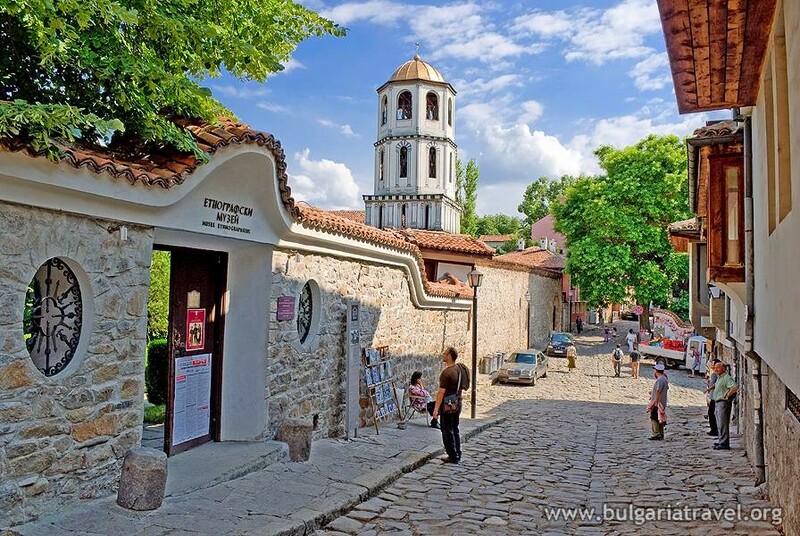 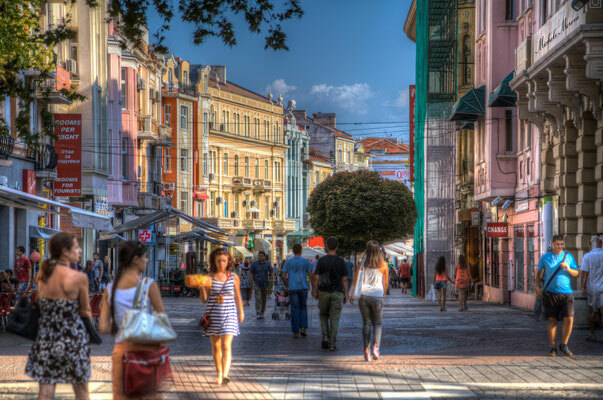 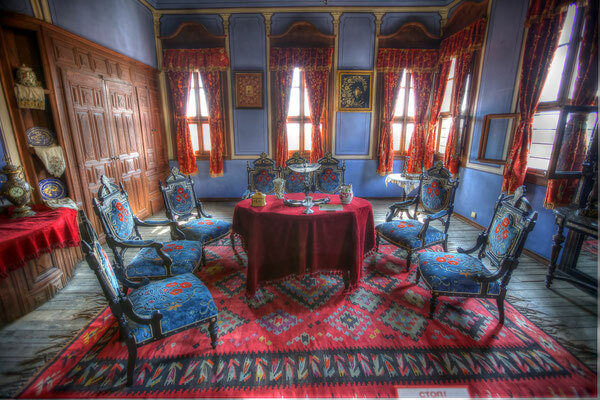 The city of Plovdiv is considered the cultural capital of Bulgaria, with its huge variety of cultural events and historic monuments dating back to Roman and Thracian times. 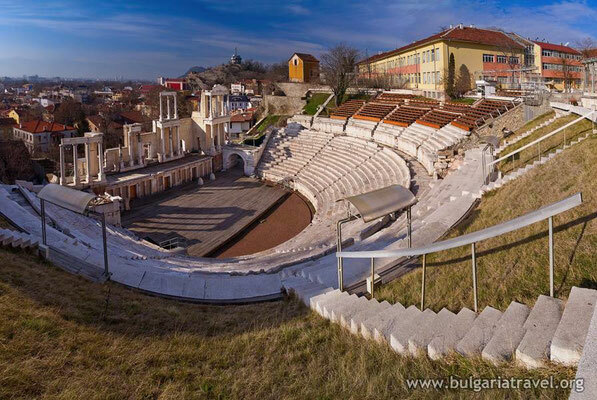 Enjoy a full day sightseeing the Old Town, the artistic Kapana district and discover Roman remains such as the ancient theater and ancient stadium. Board the shuttle bus at the agreed meeting point, and return to Sofia at around 16:30-17:30 h.
Тhe Old Town of Plovdiv is covered with cobblestones, so please take comfortable shoes to ensure your pleasant walk. 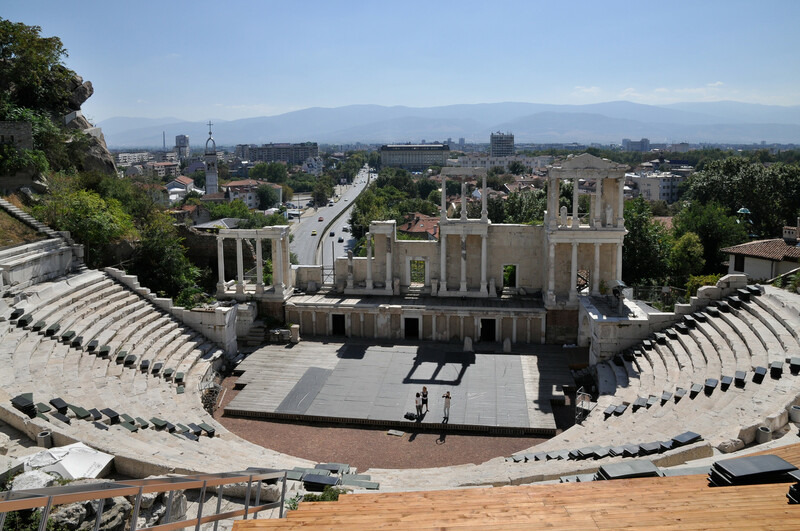 During summer - we recommend taking your sunglasses, hat and protective sun lotion, as temperatures in Plovdiv can get quite high.